As an expert interactive designer in Chicago, I conceptualize, create, develop and maintaining visually appealing, user-friendly websites and interactive experiences for your business or organization. My services have the ability to deliver an engaging user experience across multiple platforms on web or mobile devices. 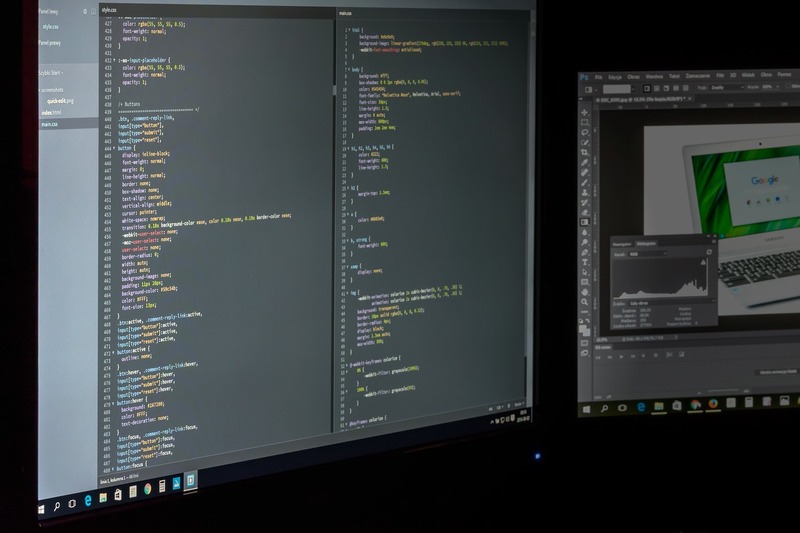 Interactive design projects utilize programs such as Adobe Photoshop, Adobe Illustrator and Adobe Dreamweaver to create successful user experiences. My expertise with HTML and CSS and responsive design are extensive. With a sharp attention to details and accuracy down to the single pixel, I guarantee that your project will be a powerful asset that you can showcase. Receive a free website design assessment or a project cost estimate today by filling out this form online.